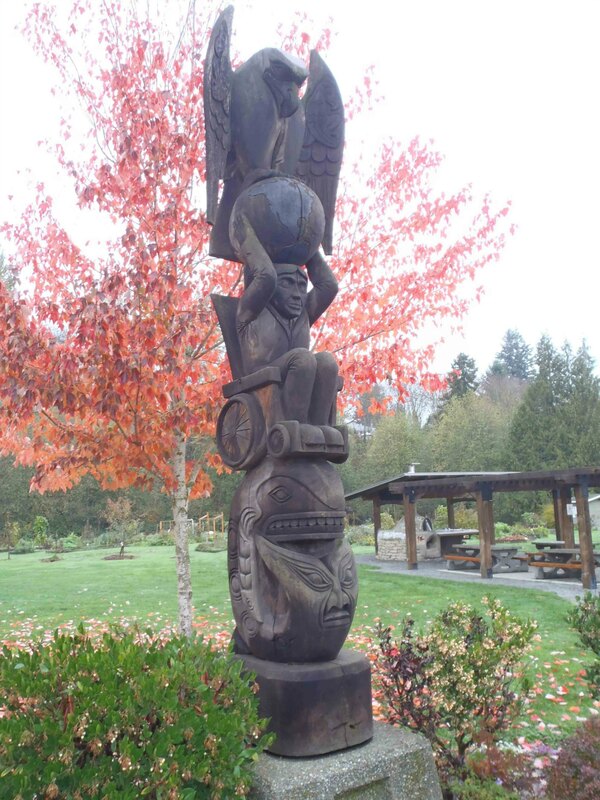 Several totem poles in the City of Duncan’s totem pole collection are displayed outside Duncan’s downtown core. 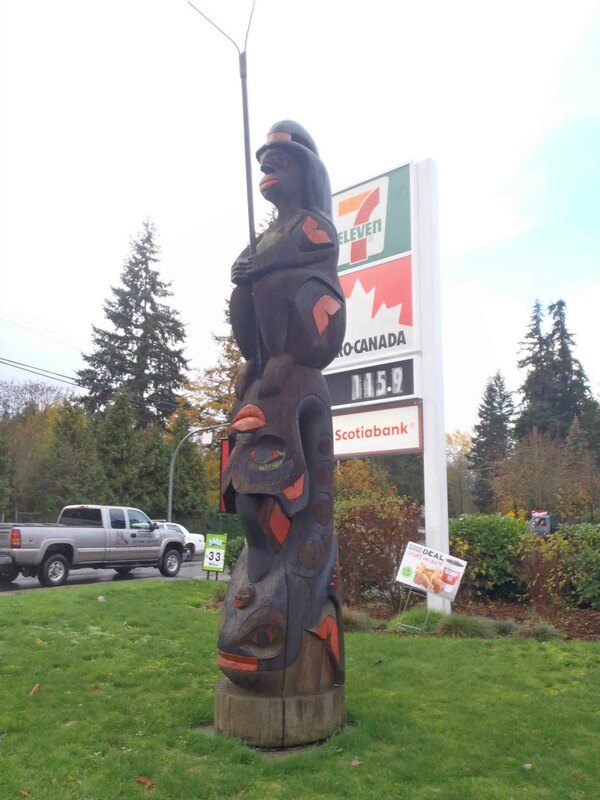 Here are the names and locations of Duncan’s totem poles outside downtown Duncan. Rick Hansen Man In Motion totem pole, Centennial Park, Duncan, B.C. 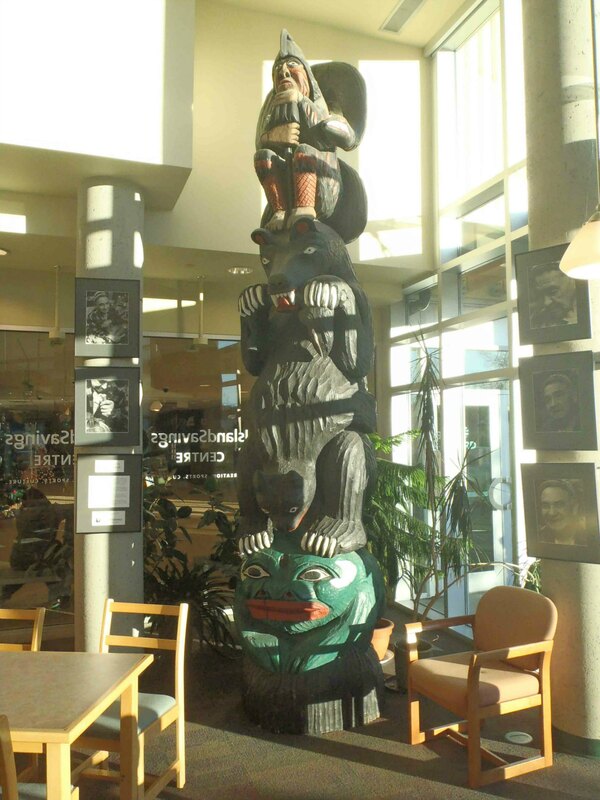 Provincial Route of the Totems Salish Bear pole, displayed in Vancouver Island Public Library, Cowichan Branch. Fisherman’s Pole, Government Street at College Street, Duncan, B.C.